I purchased my Explorer at a shop in Estes Park, CO, 4 years ago. My husband and I go annually and have never been disappointed. That summer, however, my fybromyalgia struck with a vengance. My regular cane simply wasn't giving me enough support to get off the main path and to go see my favorite spots. Alberta Falls for instance, is a lot of up and down, not level walking. 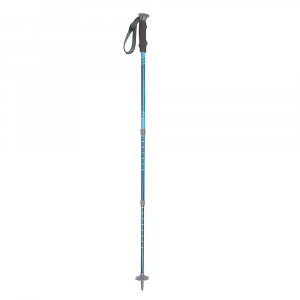 I chose the Explorer because it was sturdy enough for my 230lb build, supportive enough with the different tips and adjustability to compensate for my inability to grind in and push, and compared to other poles, affordable enough for my budget. My tips wore out this year, 2010. Not bad for the amount of use it has received. Now I need new tips and can't find anyone, even in Estes, who carries this pole. I am a novice though. I might be asking the wrong questions. For all I know, all poles use the same tips. 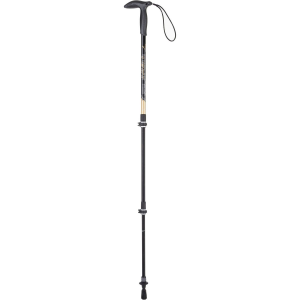 The Explorer adjusts in height from 85 to 110 cm. con: now that my arthritis has caught up to my fibromyalgia, there is no way I can turn the sections hard enough to adjust the length of the pole. That might actually be a pro for most people; the pole, once adjusted, will not slip out of place until you are ready for it to do so. 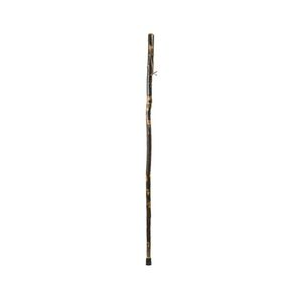 The top half of my pole is forest green with off-white lettering and a black handle; the bottom half of the pole is black with gold numerals. p.s. 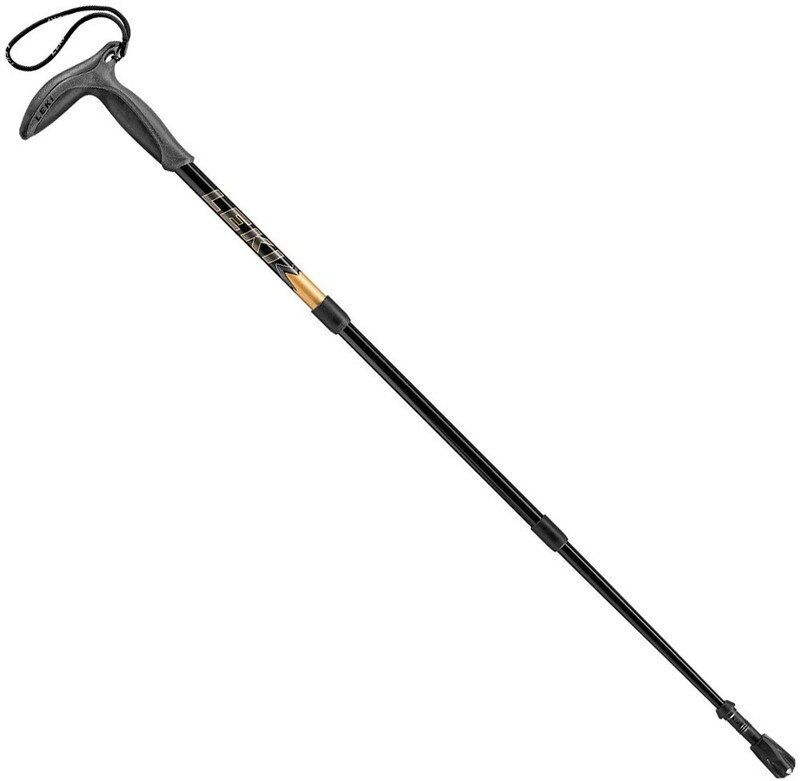 Of the 4 poles/canes I own, I prefer my Explorer. It fits me better. The Explorer has been discontinued. The Life-Link Explorer is not available from the stores we monitor. It was last seen October 8, 2009	at Massey's Outfitters.